Greenleaf lakes completes the "greenleaf" community of homes in Nocatee. Located on the west side of Nocatee, it boast convenience with seclusion. 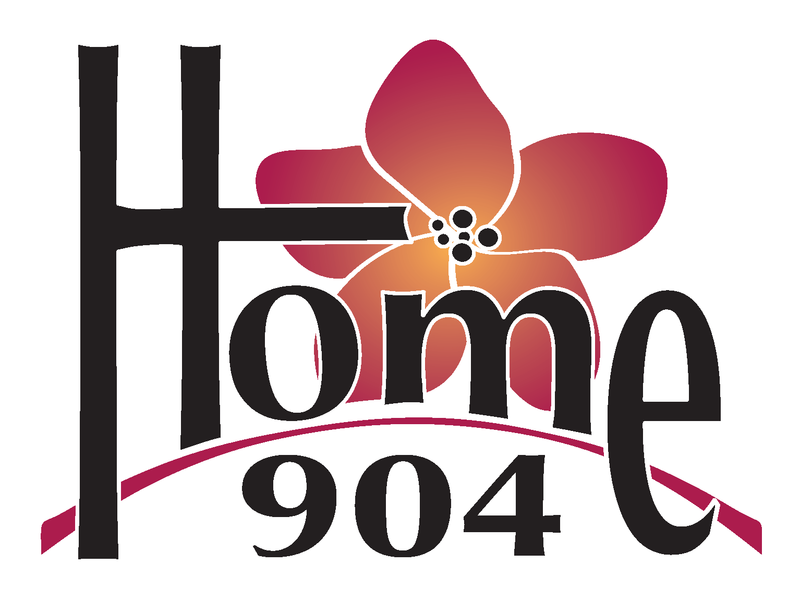 Featuring such home builders as David Weekley, Providence, and Standard Pacific Homes. This community is right next to Greenleaf Park, a 10 acre community park built specifically for Nocatee residents. Greenleaf is also the site of the new St. Johns County K-8 School, Valley Ridge Academy. 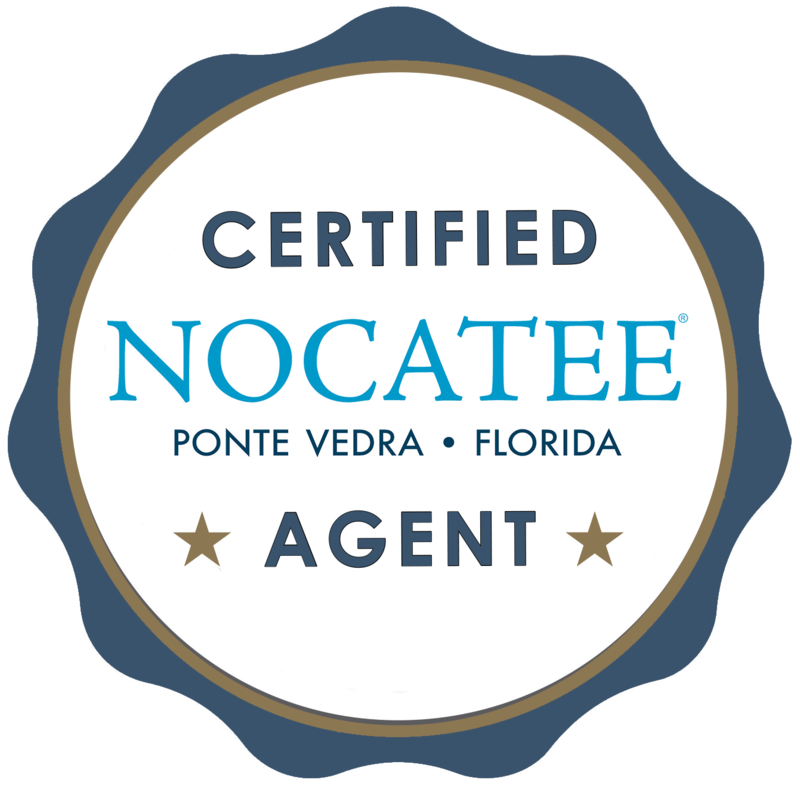 Speak with your Certified Nocatee Agent to find homes for sale in Nocatee, Fl. 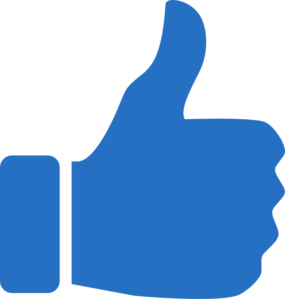 Other related communities are Greenleaf Preserve and Greenleaf Village.